Whether your ancestor was forced to leave or chose to emigrate to find a better life, here are some great free ways to find family who went to settle in Canada. Did your ancestor leave Scotland in the Clearances? Click on this photo of the Emigrant Stone at Cromarty to visit The Highland Clearances site, which has some great background information to get you started. 1. 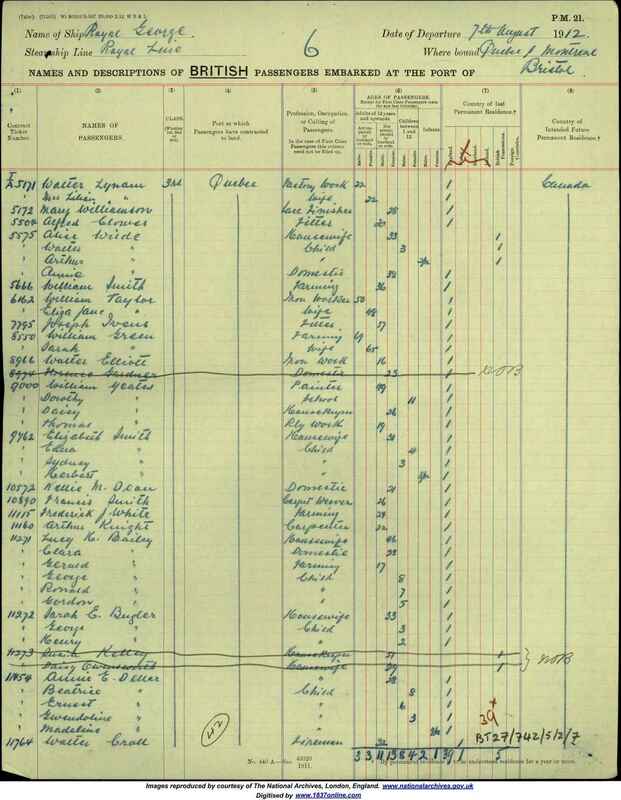 Passenger lists of ships arriving in Canadian ports from 1865 to 1935 can be searched for free on Ancestry. 2. After they arrived, did your ancestor see better opportunities in America? Search Ancestry’s free list of Border Crossings to the US 1895 to 1956. 3. Check out the Library and Archives Canada guide to Canadian Soldiers of the First World War and Search service files. 4. Enter your ancestor’s name in the search box at the easy to use Immigrant Ancestors Project. 5. Looking for a Home Child shipped off to Canada between 1869 and 1930? Search Immigration Records for Home Children online at the Library and Archives Canada. 6. Was your family member living in Canada in 1921? 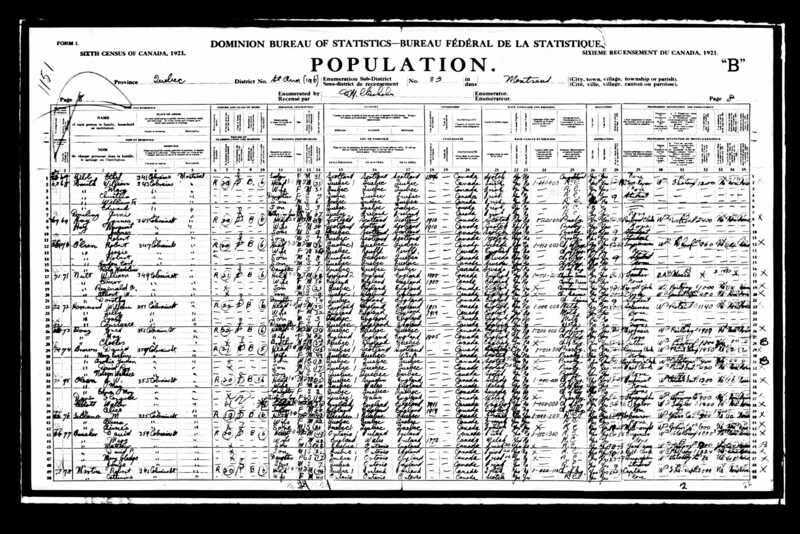 Enter what you know in the free Ancestry search page for the 1921 Census of Canada. Then review possible candidates using the Birthplace column. Click here to ask Woods for the Trees to find your Canadian Emigrants and Emigrées. Previous PostWiltshire MilitiaNext PostGreat Ways to Work the Long Days!